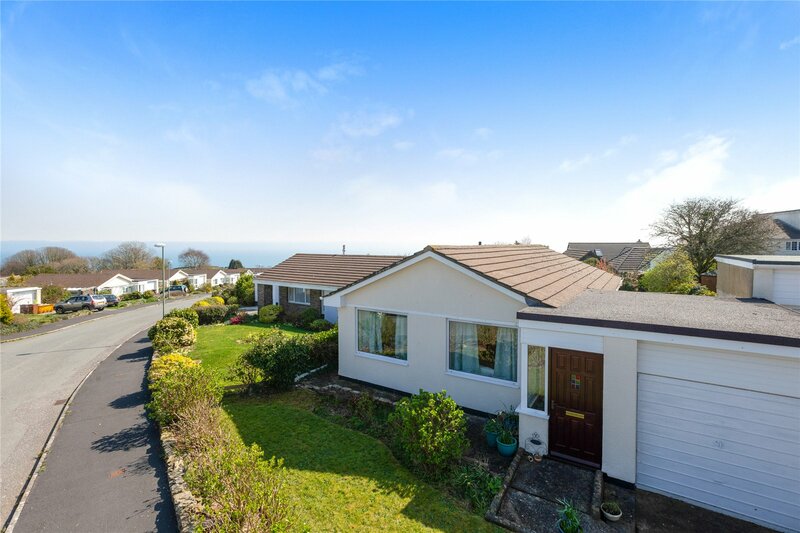 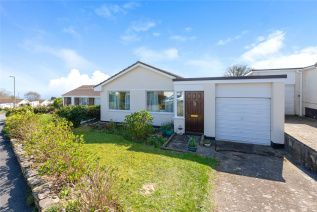 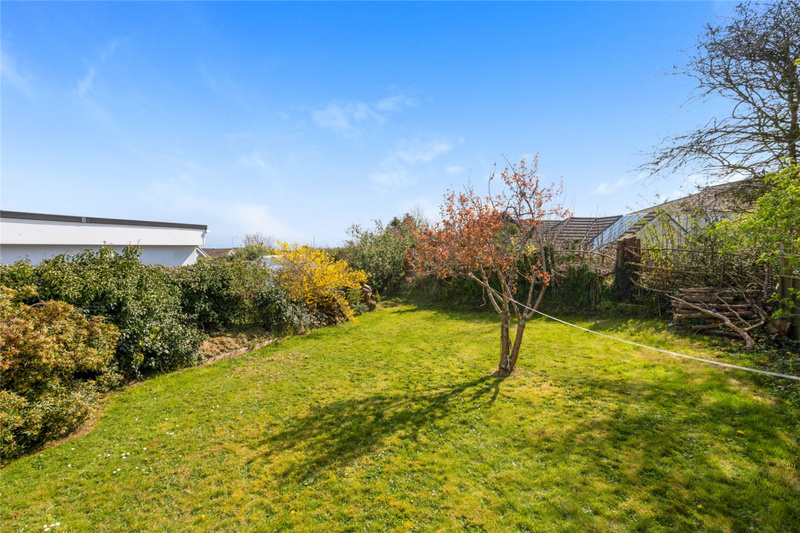 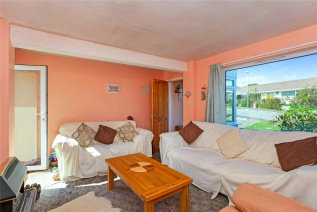 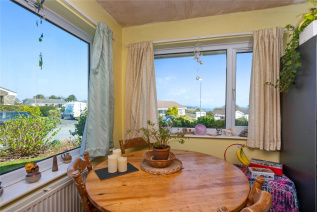 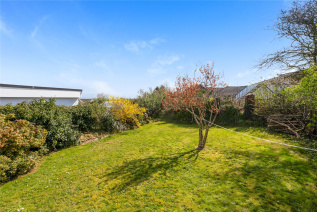 5 Start Bay Park is a link detached bungalow offering the opportunity to renovate to your own taste, in the pretty coastal village of Strete. 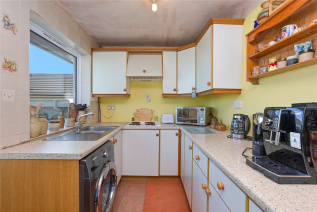 The current owner has undertaken the beginning of renovation works, and therefore there is scope to design and renovate the bungalow to suit your own needs. 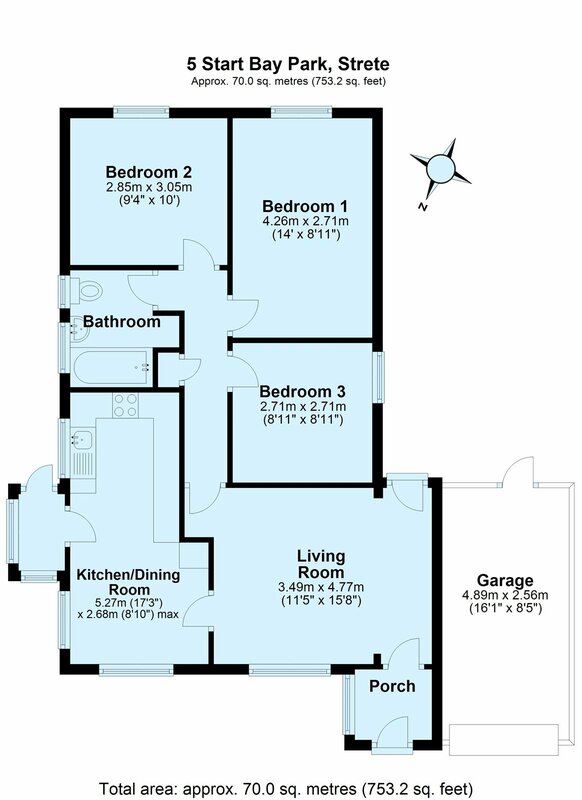 Currently there are three double bedrooms, a family bathroom, kitchen/dining room and living room. 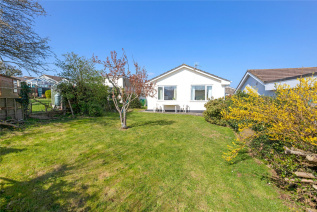 The gardens to the front and rear are mainly laid to lawn and there is a driveway providing parking leading to a single garage. 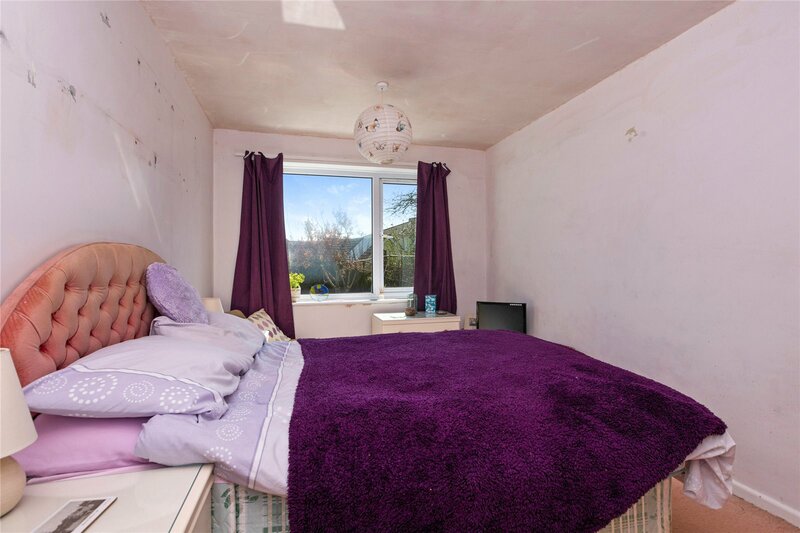 Strictly by appointment with the Sole Agents, Marchand Petit, Dartmouth. 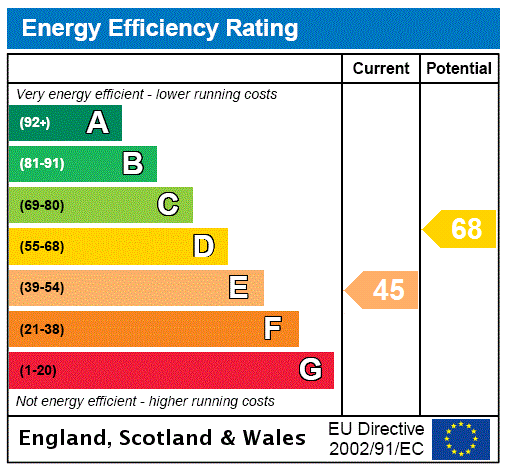 Telephone 01803 839190. From Dartmouth take the A379 coast road to Stoke Fleming and Strete. On entering the village of Strete turn right in to Totnes Road signposted to Blackawton. 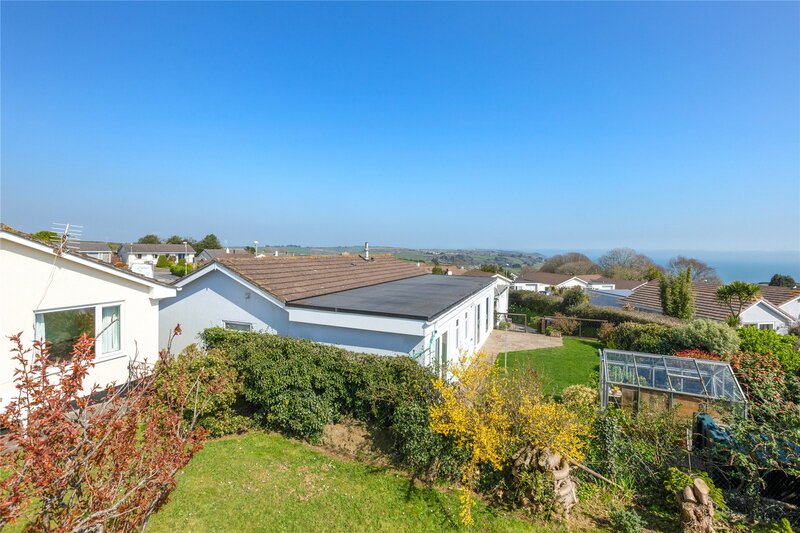 Proceed up the hill and turn right into Start Bay Park and the property is on the right hand side.